Allergies are something that so many people have to deal with and they can affect the way that people go about living their lives and can eliminate some activities for individuals who have exceptionally bad allergies. If you suffer from allergies, acupuncture may be a great treatment option for you! Research and studies indicate that this ancient practice helps to fight allergy symptoms. Chronic sinusitis, allergic rhinitis, watery eyes, headache and hay fever can all be treated with a course of acupuncture treatments. The more acupuncture treatments that are completed, the less these types of symptoms arise. 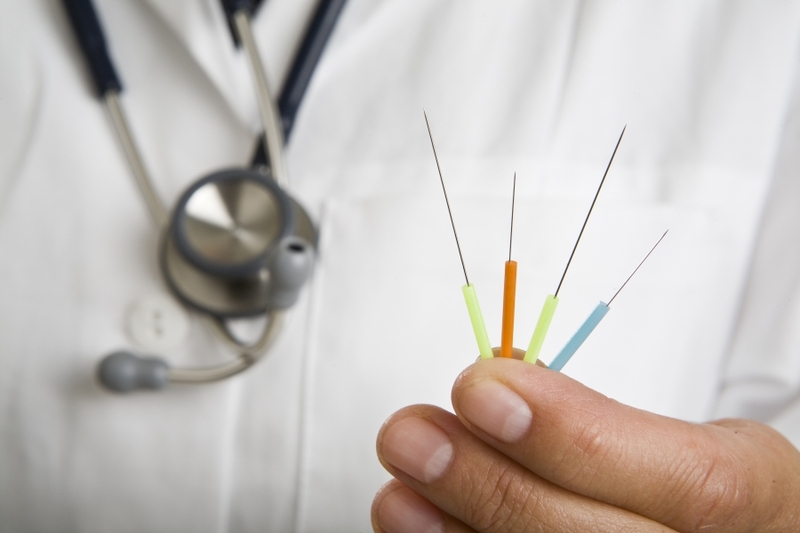 Acupuncture is the use of tiny, sterilized needles inserted into specific points on the body that help to target and treat your specific symptoms. Your acupuncture practitioner will talk with you about your symptoms as well as your general health and wellness. Realistically, a course of 4-6 acupuncture treatments should be received, as acupuncture has a cumulative effect on the body. How can acupuncture treatments help? In addition to helping to control your symptoms, acupuncture will help to boost your immunity, improve sleep, and reduce stress. The benefits of releasing pressure and providing the circulation that your body needs can prove to be exponentially beneficial to different parts of your life along with the different symptoms and issues that come along with allergies. Related posts from our blog. Can Acupuncture Help Mental Health? Acupuncture has been known to have a multitude of benefits for the body. Many people who try it, even those who were originally skeptical, end up loving the effects of acupuncture. It’s been reporte…Read Some More! There are several ways to book appointments for any of our services at Scott Family Health, whether you need to schedule chiropractic care, physical therapy, acupuncture, or massage therapy. In this w…Read Some More! Although pregnancy is supposed to be one of the happiest times in a woman's life, up to 24% of pregnant women are affected by depression during pregnancy. Unfortunately, this is often overlooked and e…Read Some More!